With Gamescom 2018 coming up in a few short weeks. Nintendo has announced what they plan on bringing to the event. Sadly, there’s nothing new here to see, as all of the titles were already shown or mentioned during E3 2018 or prior. Yes, Dark Souls Remastered will be there and hopefully, we’ll finally get a new release date for the title. Ever since the PS4, Xbox One, and PC versions of the game were released. Switch fans were wondering what was going on with the game. With Bandai Namco being hush about it, everyone feared for the worst. It will be interesting in seeing how much has changed since I played during PAX East 2018. Of course, not all of us will be able to make it out to Gamescom. Thankfully, Nintendo will be streaming the event over on their UK YouTube Channel. We’ll also get to see some new gameplay footage from Super Mario Party, Xenoblade Chronicles 2: Torna – The Golden Country, and DAEMON X MACHINA. Have I mentioned how excited I am for DAEMON X MACHINA, being a huge Armored Core fan that I am? 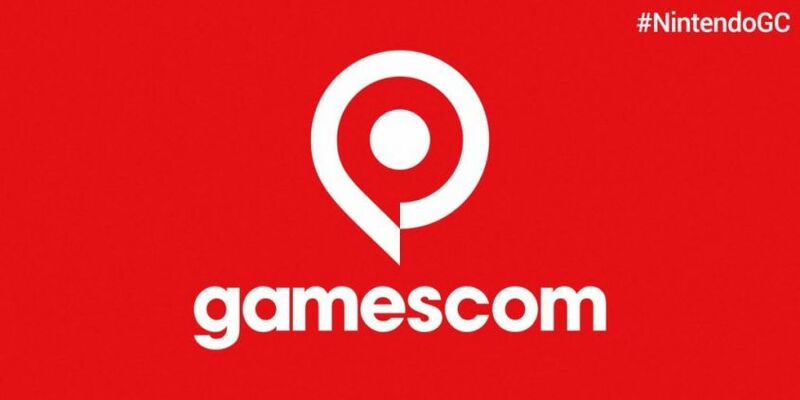 Gamescom runs from August 21st to the 25th and is being held in Cologne, Germany.